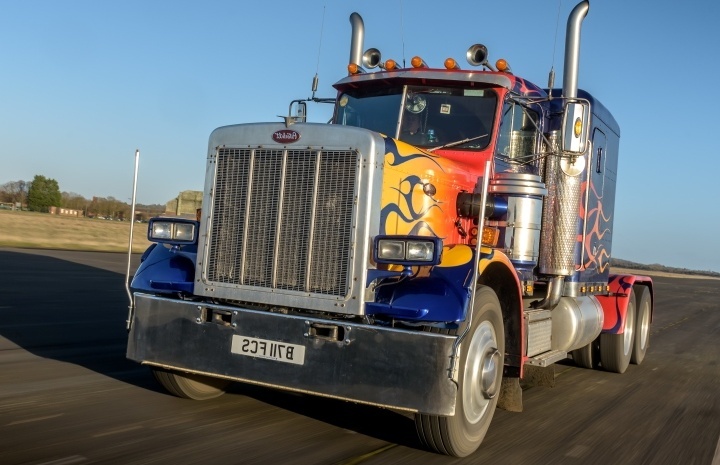 The daddy of driving days, a monster truck driving experience is about as big as it gets! 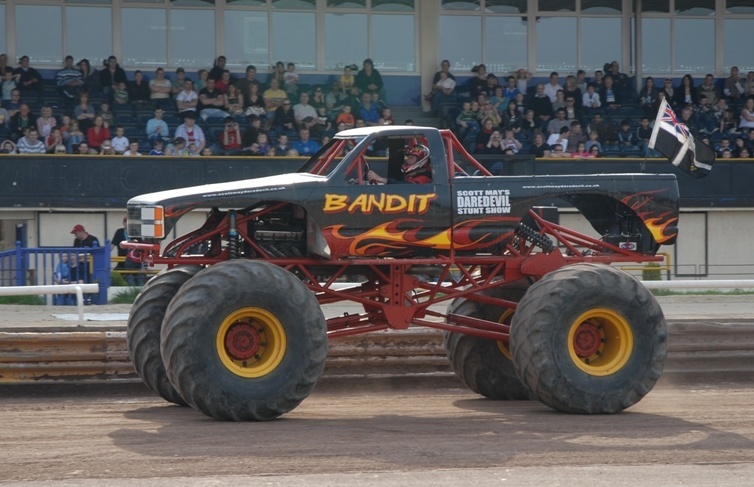 Drive a monster truck in East Grinstead, and you may never want to get behind the wheel of a regular car again! As you sit in either an American monster truck, the 'Grizzly', or it's smaller (but still massive) Euro spec counterpart, 'Black Ice', you'll be blown away by the sheer burly power of these gargantuan vehicles. Not many people get to drive a monster truck in their lives, so one of these unbelievable monster truck driving experiences is a totally unique gift idea for men and women who like things larger than life. Drive a monster truck, and feel invincible as the 6 foot tyres annihilate everything in their path. Who said less is more? These driving experiences are big, bold, brash, and better than the rest! 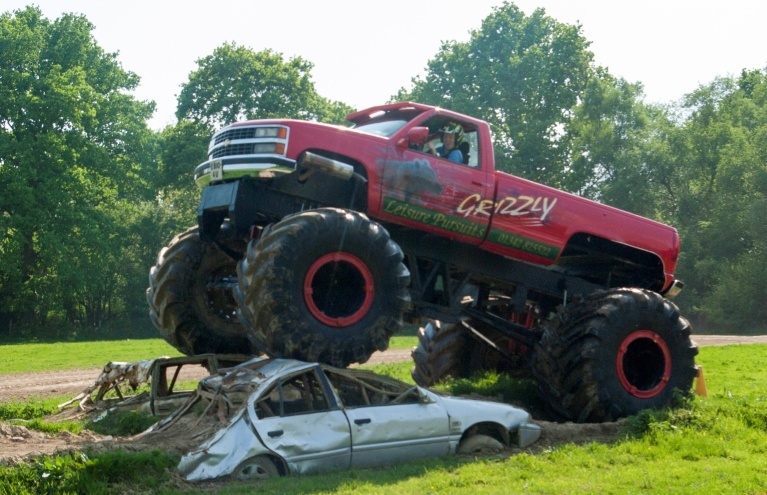 This monster truck driving centre in East Grinstead is currently the only location in the UK where you can drive a monster truck - and it's well worth the journey! There is a choice of monster truck driving experiences offered at the centre so you can find the perfect driving experience for you. Some people may be happy just to drive a monster truck, and don't feel the need to destroy - but others, well, others may have a hankering to drive over and obliterate a saloon car. 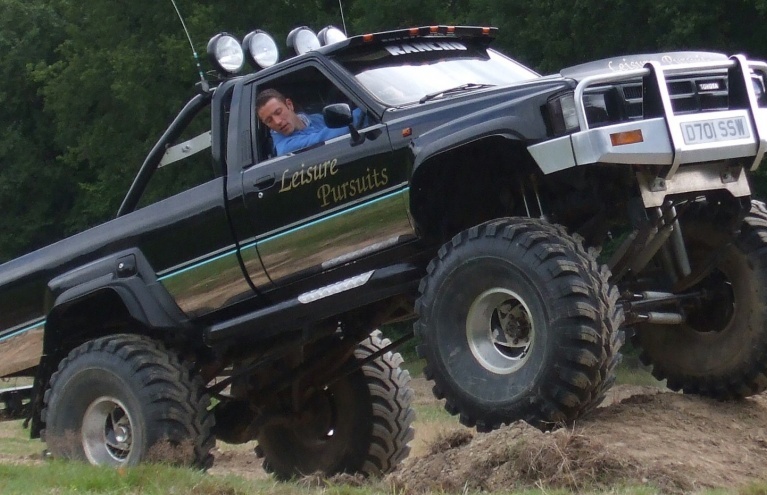 If you know one of those people, we have the perfect monster truck driving day, where you can actually drive a monster truck over an unfortunate saloon car. 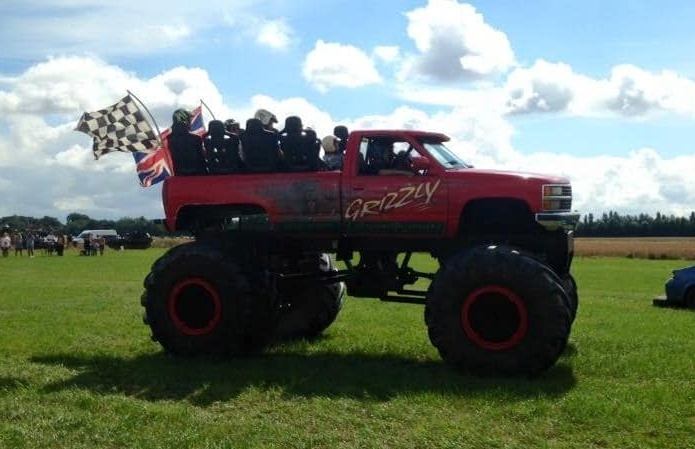 The incredible American monster truck is available for a larger than life driving experience to drive, and will have you perched over eight feet from the ground as you rumble over the West Sussex terrain! This is the real deal, and it has to be seen to believe just how big it really is. 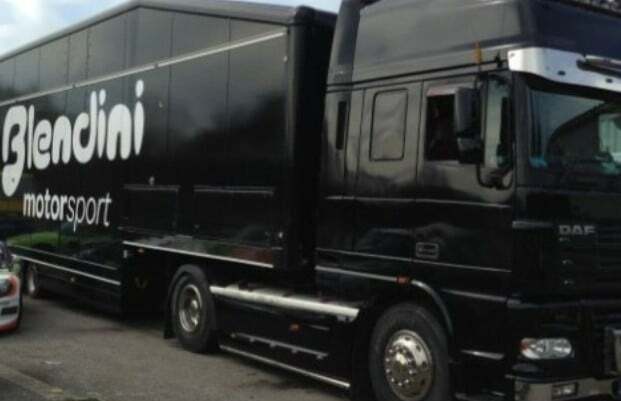 Not can you drive the ultimate American truck, but also the slightly smaller, European equivalent as you rampage around the purpose built track. Whatever monster truck driving experience you choose, you will have a monstrous amount of fun! For youngsters, or those who prefer to enjoy the ride rather than take the wheel, there are monster truck passenger rides across the country to take advantage of. Great fun for the whole family!